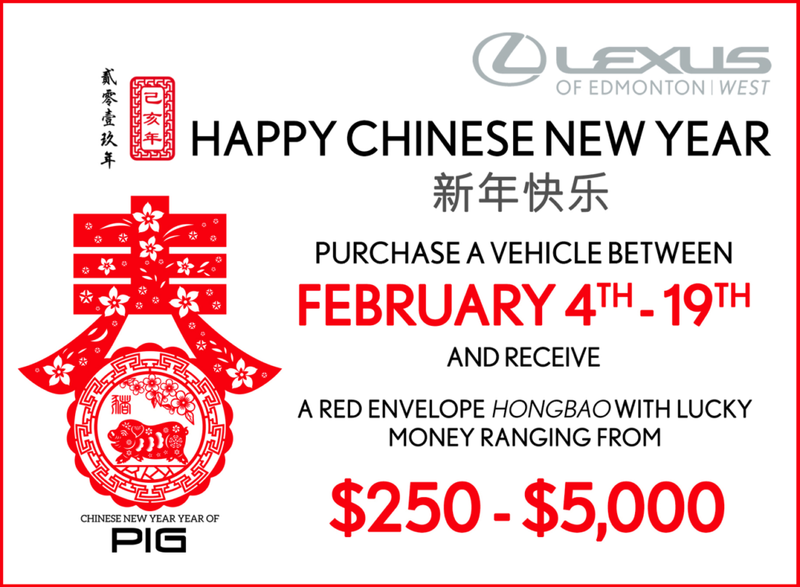 To get into the spirit of the celebration, we are having our first ever Red Envelope Event from now until February 19th. 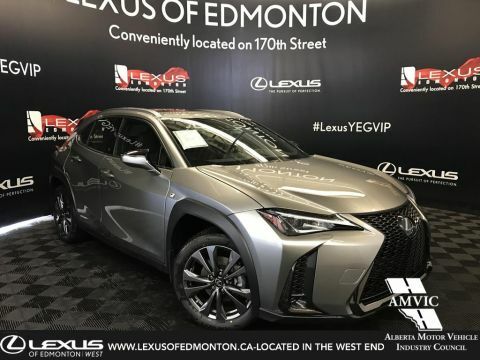 Purchase any New, Demo or Pre-owned vehicle by February 19th and pick your lucky red envelope on delivery. 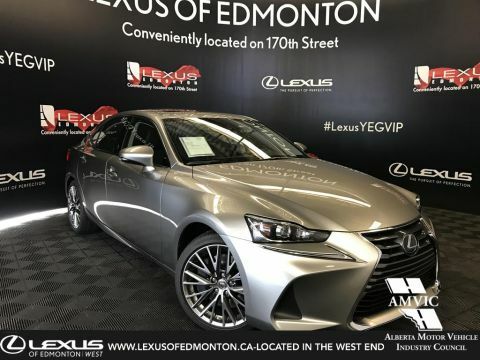 Each envelope contains amounts ranging from $250 to $5000! 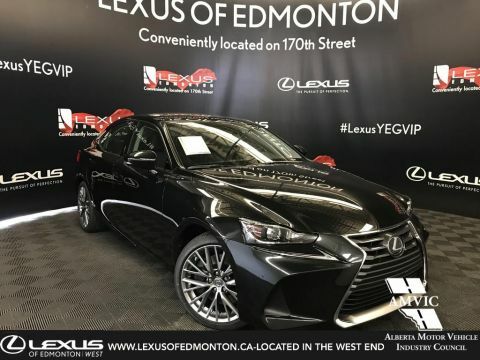 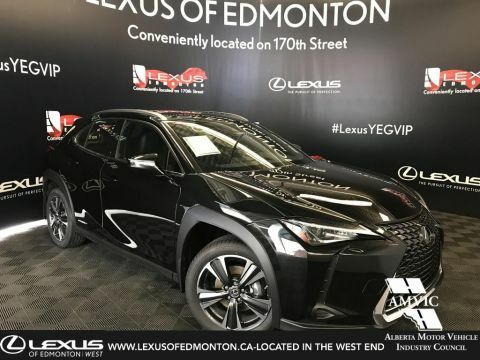 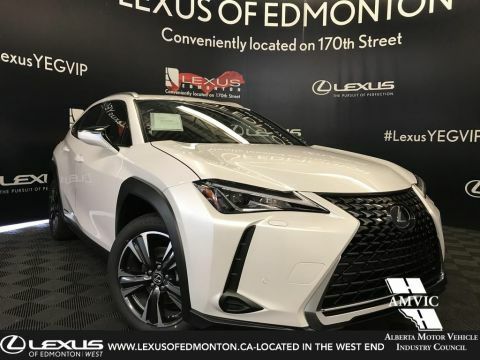 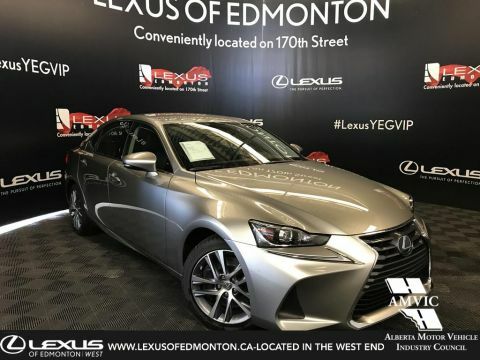 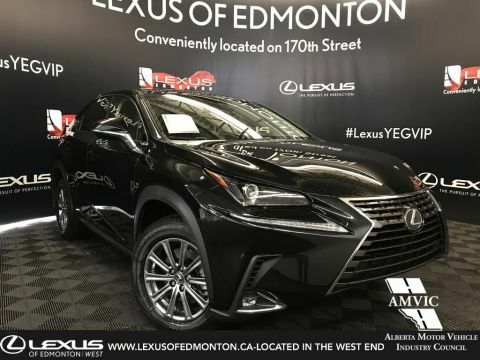 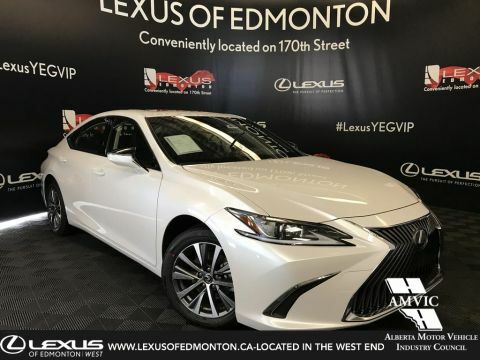 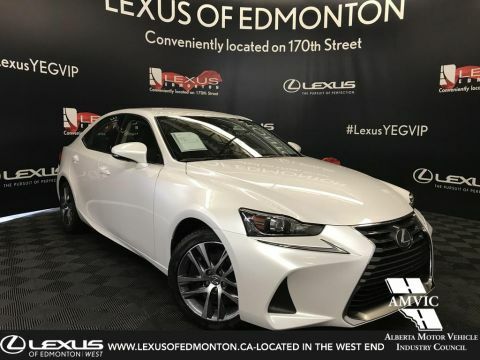 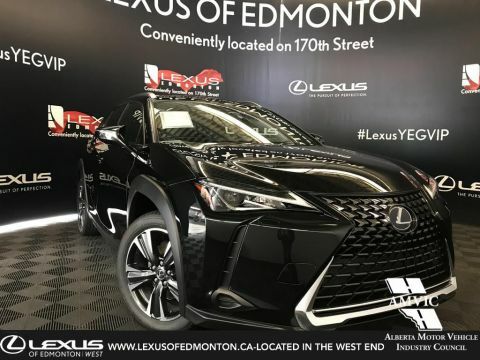 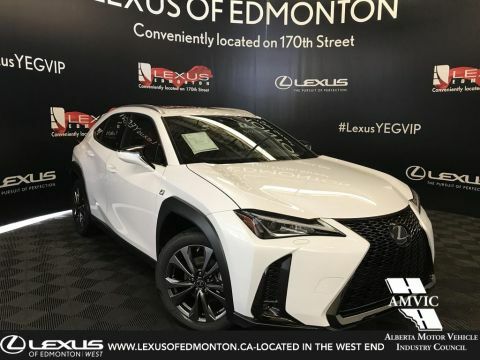 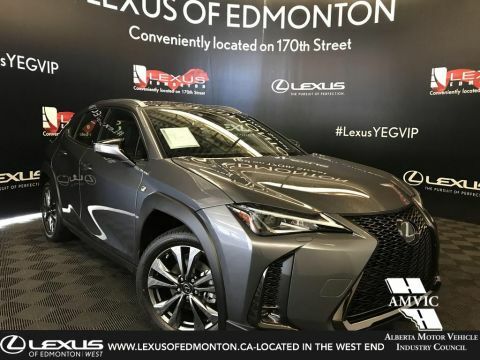 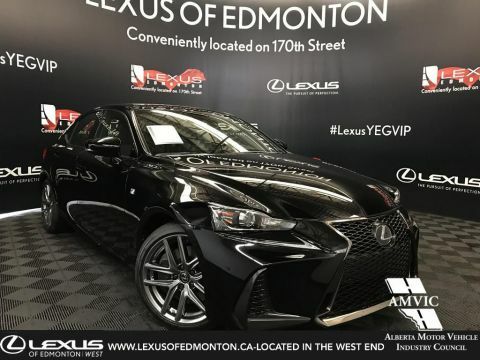 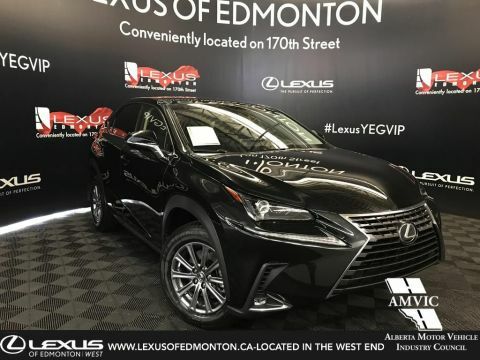 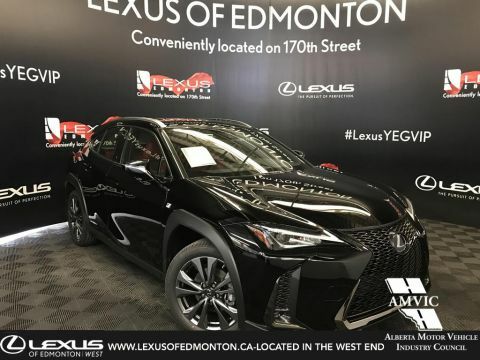 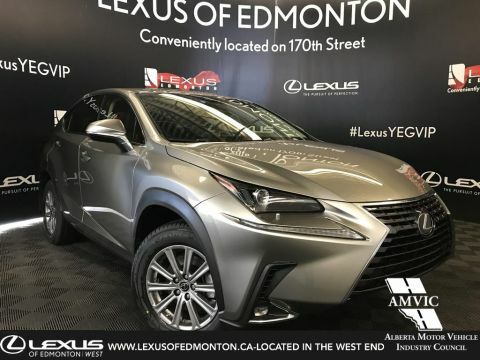 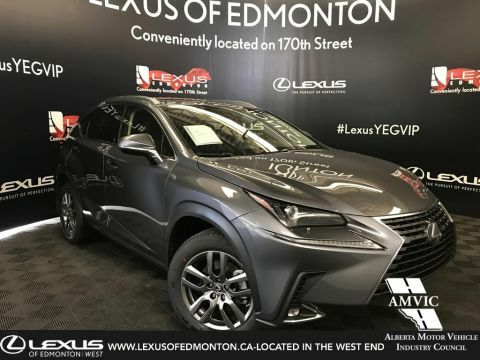 Lease a 2019 Lexus NX 300 for only $236+GST biweekly for 48 months with $0 down. 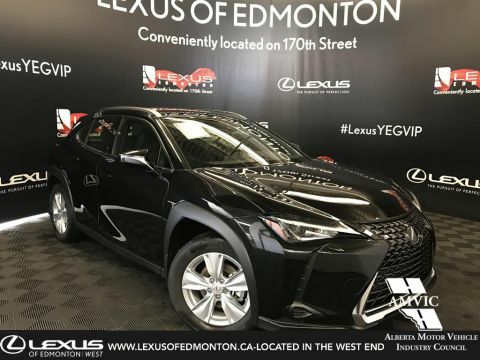 Not interested? 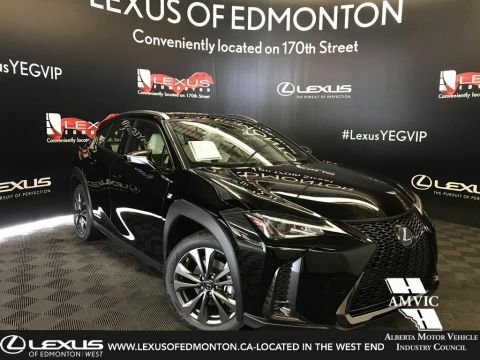 Feel free to extend this invitation to a friend or loved one and receive a $500 referral, if they purchase by February 19th, 2019.